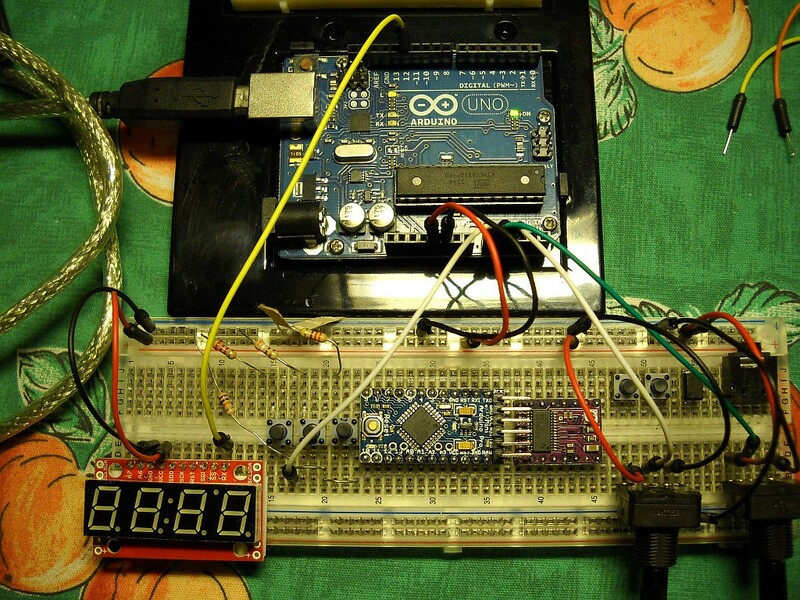 Hi Chris, I placed all the needed components on a breadboard and tried with ChronoTimer 1.3.7 uploaded on the Arduino Uno. I checked all the connections (stepper driver, limit switches and camera components not yet connected) but the display is always blank (seemsnot powered). I tried pressing the OUT and Start button simultaneously as indicated in the Calibraion manual but nothing happen. Any idea on what is wrong?